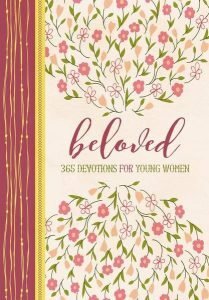 Beloved is a new devotional for young women. It’s one you certainly do not want to miss, check out this post and learn a little about it! The importance of devotionals cannot be overlooked for one’s spiritual life. It took me a very long time to learn that lesson and has taken even longer for me to get into the habit. Honestly, I’m still waiting on myself for that one regardless of the fact that I know how much it helps each and every time I dedicate that time to God. There’s humor in this bad habit of mine, given that I’ve written about how great devotionals are for children. Guess this is the confession of not doing what I know we all should. We can’t take care of anyone else if we don’t make time for God and time for ourselves. How do you make time for God? I’d really love to learn how one makes it a true habit, like something that is just done each and every day. It is my habit when it comes to reading devotions or studying His Word to randomly flip to a page and go. Conformity isn’t natural for me. So that’s what I did. Flipped to a page and dove in. This way, a truly objective view can be found. 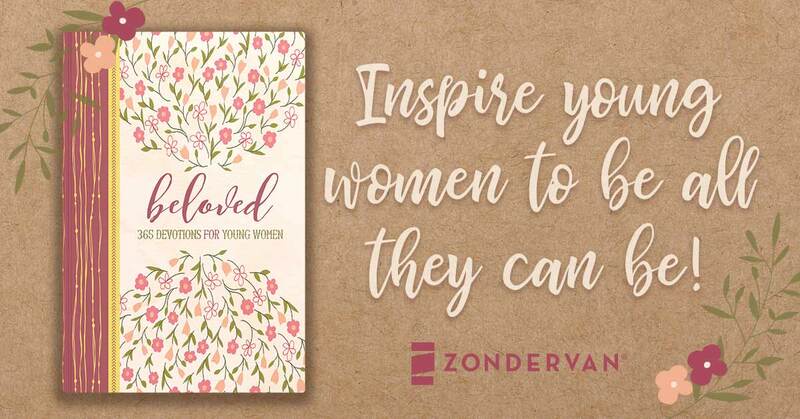 Beloved is a devotional for young women, which makes one wonder what topics it addresses. 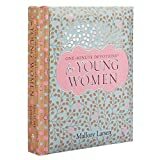 How might the author know exactly which subjects are most important, and what scripture helps to best support the young woman who reads the devotional. While I can’t answer this, I can say that they’ve seemed to do a really great job! Going through, I read devotions about things that every woman needs reminders of. Especially young women. Peer pressure, how one truly shows love, facing the future rather than living in things past, and compassion are just a handful of the devotional topics in Beloved. Honestly, each and every short devotion took me only a few minutes to read but brought me to prayer every time. It’s so funny how one may know these things, have an understanding of the scripture discussed yet it doesn’t always pop up in the forefront of one’s mind during the times you could use them. Overall, Beloved is a wonderful devotional. Though this blogger may not be considered a ‘young woman’ anymore (I’m really not sure where that age range is), this one is going to be the start of my attempt to develop a new habit. It’s about time for a healthy one! Young women are searching for their place in this world, and a little direction may be what they need to get to where they are going. 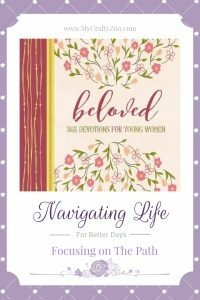 Beloved: 365 Devotions for Young Women is arranged as a topical devotional filled with inspiring stories of women in the Bible, such as Ruth, Esther, Mary, and Abigail. Readers will be encouraged to develop a deeper faith and confidence as they discover insight into topics like relationships, inner beauty, and chasing dreams. 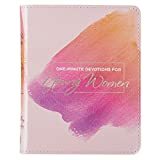 Discover an easy-to-read, relevant devotion for each day coupled with a Scripture verse about a biblical girl or woman. Plus, you will find journaling space to reflect on the daily message. Honest, poignant, and humorous messages will speak to the pressures and changes girls face. Find real-world applications to find God in your heart and life today. 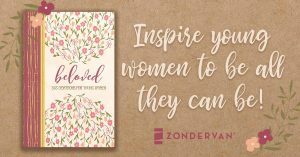 Beloved will resonate with girls who are searching for truth and guidance. This devotional will make a wonderful gift with a foiled cover, two-color interior pages, and a ribbon marker. “Disclosure (in accordance with the FTC’s 16 CFR, Part 255:  “Guides Concerning the Use of Endorsements and Testimonials in Advertising”):  Many thanks to Propeller Consulting, LLC for providing this prize for the giveaway. Choice of winners and opinions are 100% my own and NOT influenced by monetary compensation. I did receive a sample of the product in exchange for this review and post. Only one entrant per mailing address, per giveaway. If you have won a prize from our sponsor Propeller /FlyBy Promotions in the last 30 days on the same blog, you are not eligible to win. Or if you have won the same prize on another blog, you are not eligible to win it again. Winner is subject to eligibility verification.